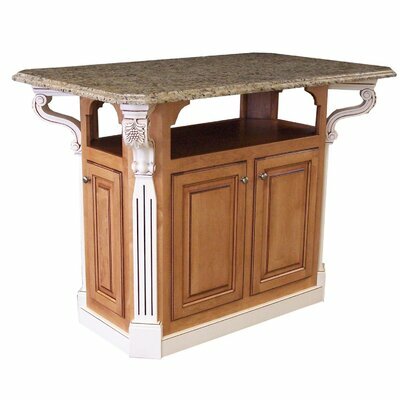 How much does a kitchen island and installation cost? 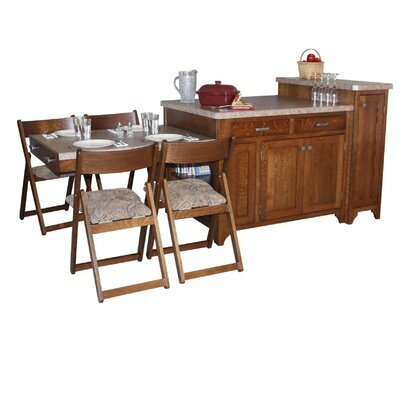 This kitchen island and two bar stools has style and flair that creates a marvelous center-piece for any kitchen. 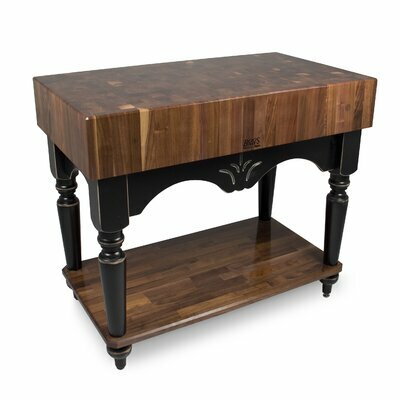 The Grand Torino Kitchen Island from Home Styles is constructed from hardwood solids, hardwood veneers and engineered wood in a blended rustic cherry and black finish. 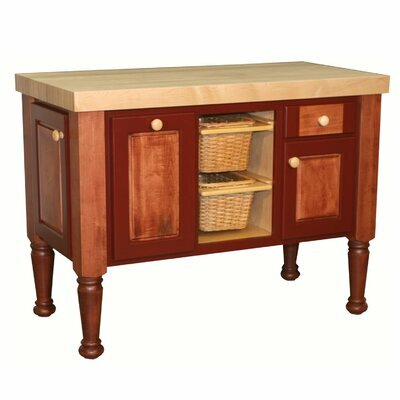 This functional piece features two pull-through storage drawers, two cabinet doors on each side, three fixed shelves, wine rack on each side and towel rack. 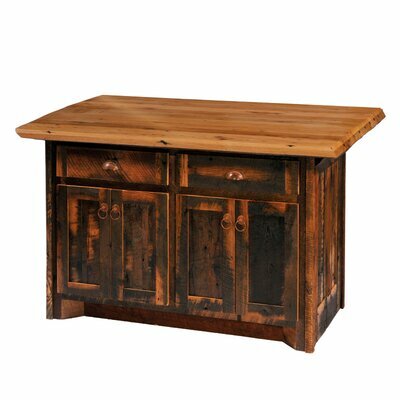 The versatile pull-out side counter has a matching blended finished top that extends the width. This island is accessorized with an aged antiqued brass finish. Grand Torino ladder back bar stool is constructed of hardwood solids that are warmed with a blended rustic cherry and black finish. This timeless stool features spindle style legs and a contoured seat.